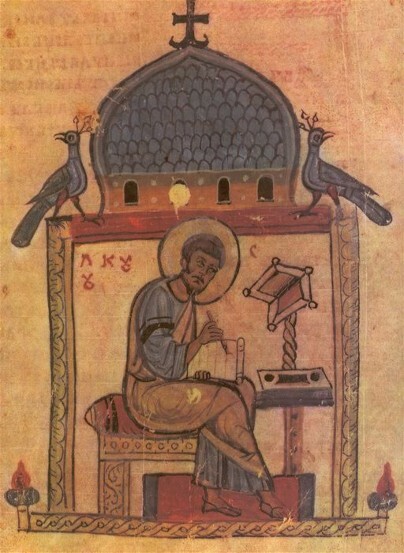 Dobrylo Gospel. 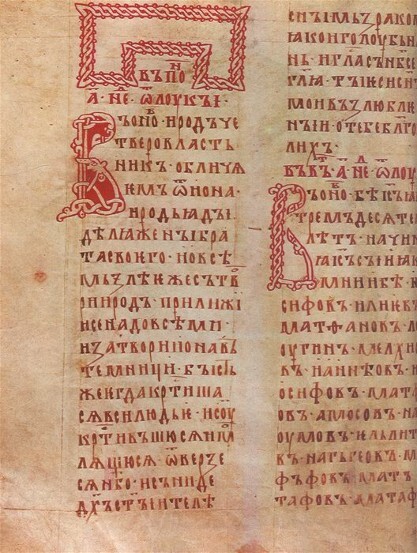 A manuscript of 270 folios copied in 1164 from the Church Slavonic original by the deacon Dobrylo, probably in Kyiv. 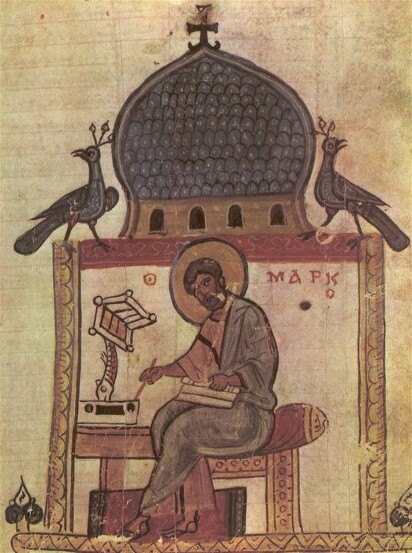 This is the earliest text in which the so-called new ě appears in place of e before the weak ь. The manuscript is unpublished; however, excerpts of it have appeared in Kievskie universitetskie izvestiia (1885). 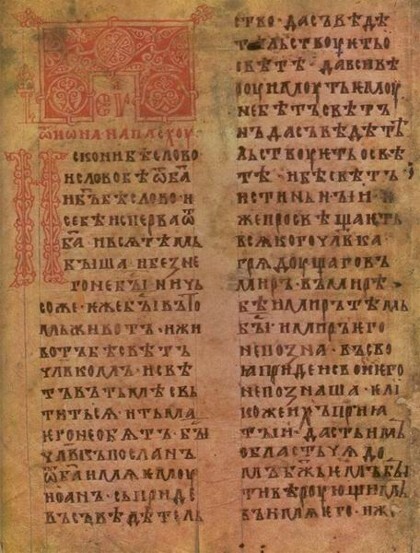 It is preserved in the Russian State Library in Moscow.